Is your pool damaged? 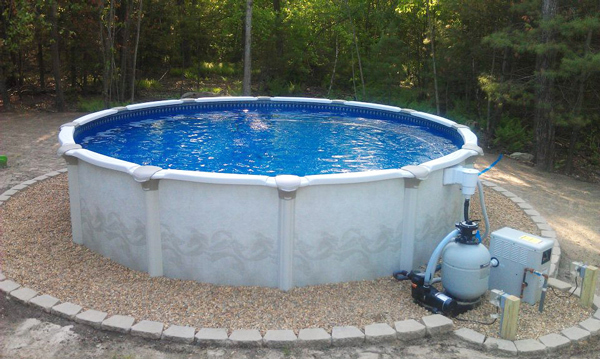 Does your pool liner need to be replaced? Contact us and we’ll be happy to speak with you about some options you might consider.